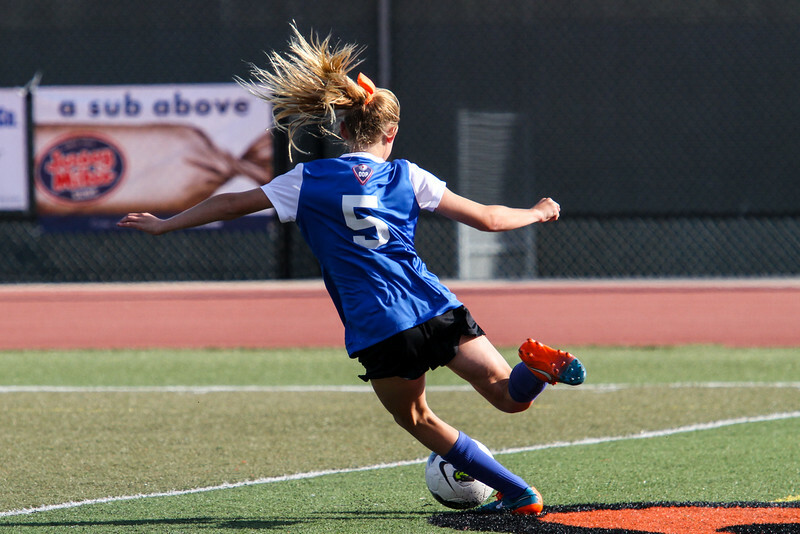 Photos from the ODP Blue game vs Colorado. Sorry for the image quality fighting with bad light and clouds. This website has a great printing application, most of the file sizes are good enough to go larger. If you want to download the files, place your cursor over the larger image to the right, then click on the folder with the arrow to start the process of saving to your computer.